The Animation Guild formed it’s volunteer negotiation committee in May of 2017. The committee has worked steadily since then to take feedback from the members through the craft meetings, membership meetings, direct contact with their peers and colleagues and from the wage survey to create proposals that modify our collective agreement with the producers. 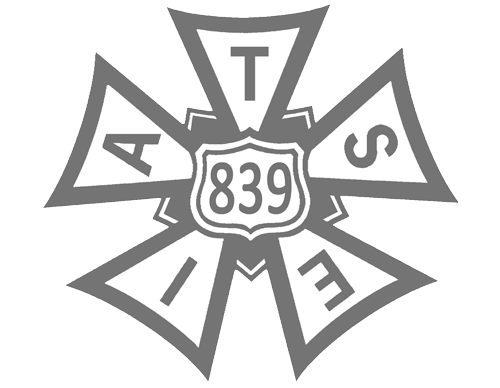 The Committee will be joined in negotiations by Michael Four, TAG’s attorney and IATSE Vice President and Motion Picture and Television Department Director Michael F. Miller, Jr.